Join us right here at our center at 726 Washington Street in Utica. Doors open at 8am. Food and drinks will be sold throughout the day. 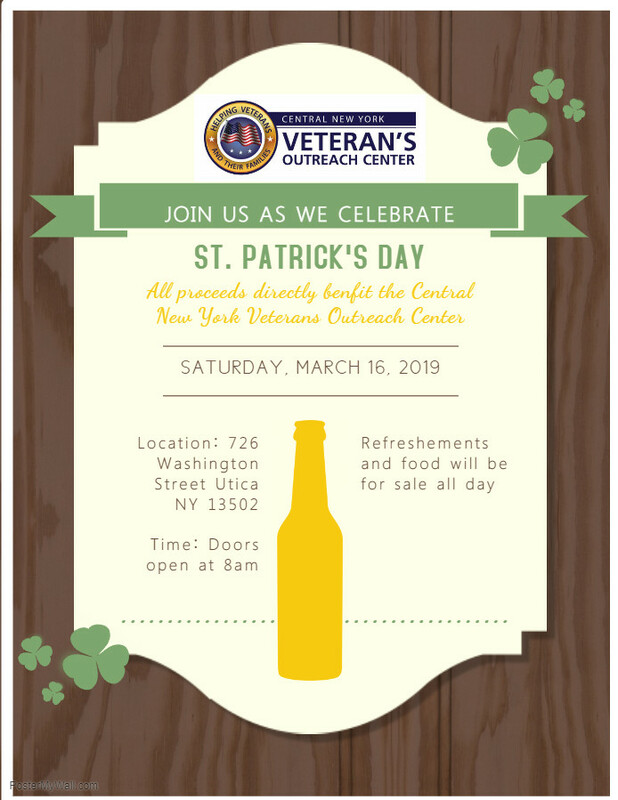 All proceeds go to the CNYVOC and veteran services!